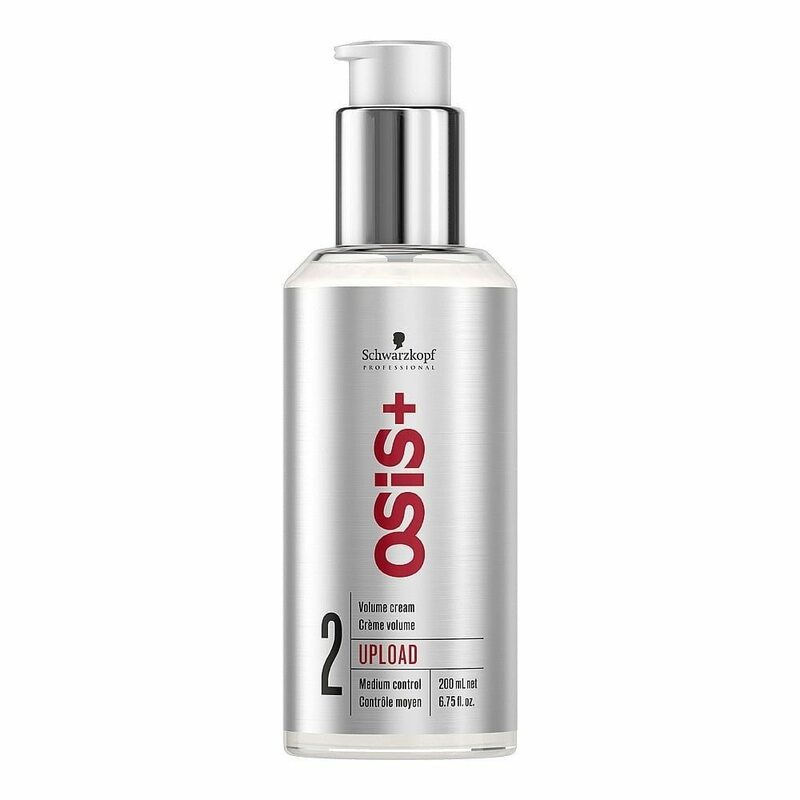 Give your hair a beautiful shine with Osis Glamination Glossy Spray (50ml). 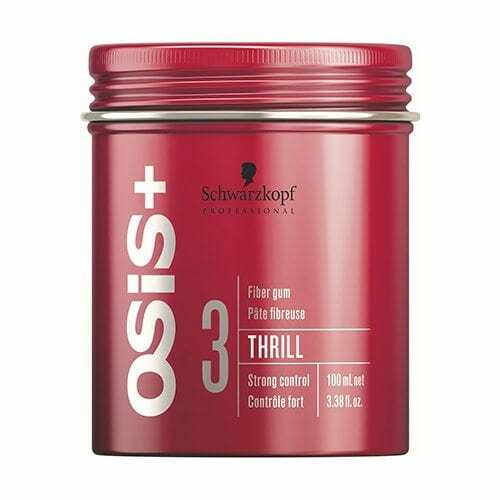 This flexible hold spray helps you tame unwanted frizz without leaving hair sticky or hard whilst massively boosting your hair shine with natural mineral properties. 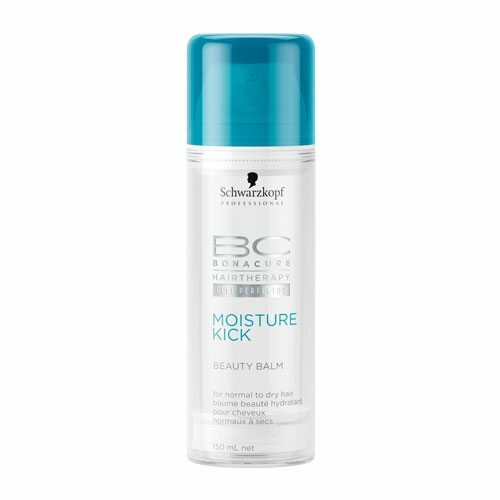 Spray a little over dry hair to hold your style or manipulate to add texture, after use this can be easily brushed out.